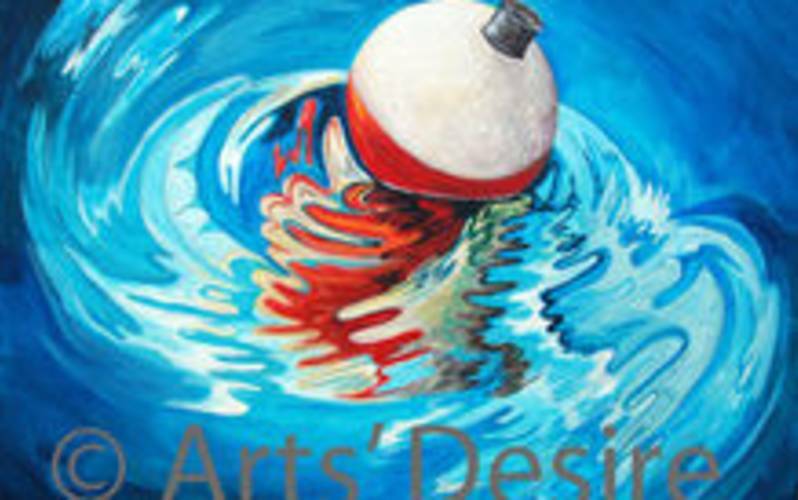 Arts Desire is now mobile! The party comes to you! We also offer Wheel-Thrown Pottery Classes! We do birthday parties and corporate events that include both canvas painting and silk scarf classes! For birthday parties, WE: decorate the studio, close for your private function, guide guests through the artistic process. YOU: bring drinks, snacks, gifts...and then go home afterwards to a clean house!